Yes my name is « Le Van Dung » on 4th row next to Brian. Cher Richard Salles, Merci beaucoup. Sorry I try to write in French but I find difficult as I left France nearly 35 years. 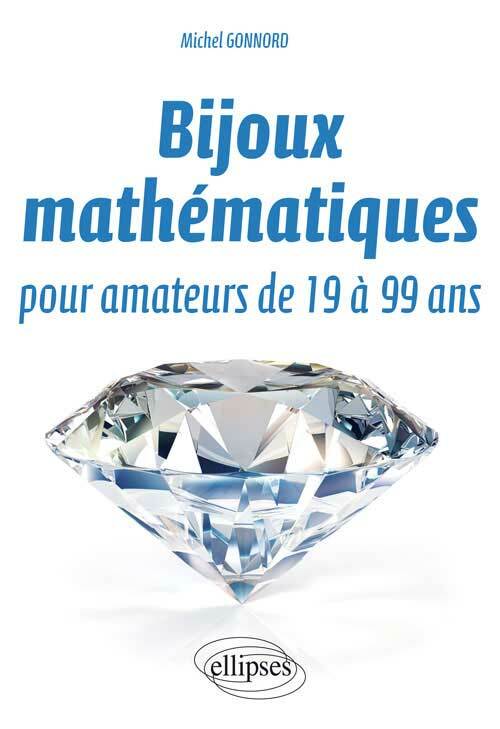 Yes I remember I had to study again in Terminale C3 in order to get admission in Math Sup & Spec. I couldn’t figure you out as I have only Math Sup & Spec photos. A lot of souvenirs in France. I’d like to see my classmates in Math Sup & Spec, especially boarding students. I will try to visit France next year when my daughter finishes her BAC. 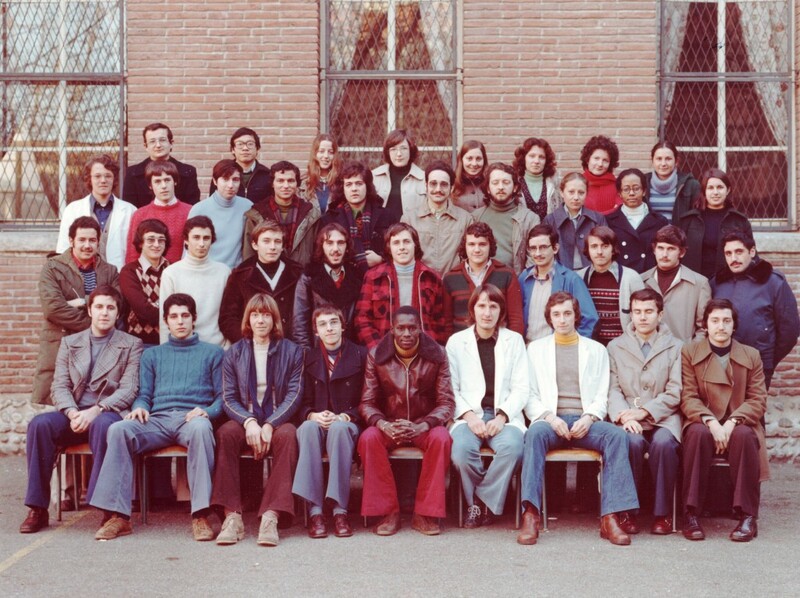 After Math Spec in 1977, I got into ENSIEG Grenoble, sortie in 1980. I did national service in 1981 at Clermont Ferrand. And I worked at Thomson-Brandt Nevers for two years 1982 – 1983. Finally I had to leave France to join my young brothers & sisters who were Vietnamese boat people , in Australia. Now I work at Telstra, Australian Telecommunications company at Melbourne. I may retire in a few years as I am now 59 yo. I have a son 22 yo and a daughter 17 yo. What about you in France ? I guess you plan to retire like me. Please email a photo of Terminal C3 class if you have. I don’t have this photo. Time pass so quick. Merci et au revoir mon ami Richard.